Despite the mad rush to Microsoft’s download site when the Windows 7 beta first went public, there are quite a few people who haven’t installed their downloaded copies yet. Although there are many reasons for this, one most cited is the fear that “something may go wrong" when an attempt is made to install the new operating system. If you fall into that latter group, there are some precautions you can take. One option is to set up a dual boot system where you can choose between your current version of Windows and Windows 7 each time you start your PC. For detailed information on how to go about this, see Dual Booting XP and Windows 7 and How to Dual Boot Windows 7 and Vista. If you’re not crazy about the thought of dual booting, there is another alternative. You can use an application like Sun’s VirtualBox to set up Windows 7 as a virtual operating system on your current PC. Even if you have no experience working with VirtualBox, there’s no need to worry. Steve Mallard has provided a step-by-step tutorial that will walk you through the installation process. He’s even put together a collection of additional VirtualBox user guides for those wanting to learn more about this nifty software that basically lets you run and use multiple operating systems at the same time on one computer. 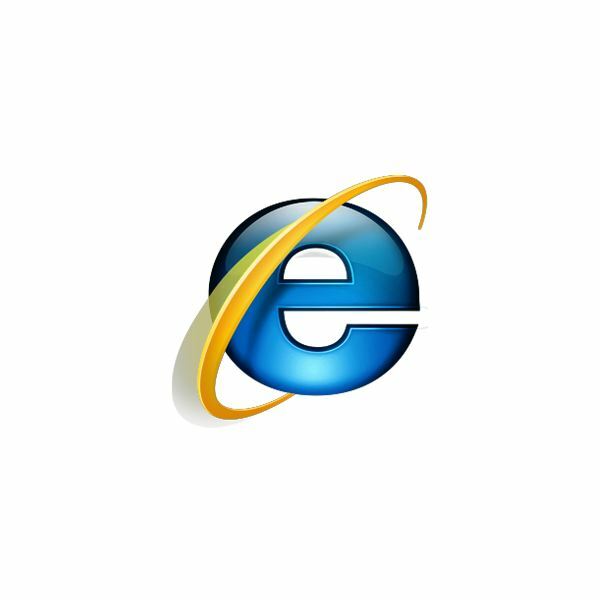 One of the things that has a lot of people talking is Microsoft’s implementation of a way to uninstall Internet Explorer 8 in Windows 7. Just as you might expect, this process isn’t as clean as a standard program installation though. Make sure to take a look at Cindy Wilkinson’s update on the topic to find out more information, including instructions on how to remove the browser. Internet Explorer isn’t the only thing users will be able to remove in Windows 7. Microsoft has confirmed that the new operating system will allow many of the program’s “features" to be turned off. Another item that has received some heavy press is the supposed smaller memory footprint of Windows 7 along with superior performance over Vista. The jury still seems to be out on this one, though. While there have been some glowing reviews for many of the features in Windows 7, not all gamers seem to be that impressed with the current state of the OS beta. Windows 7 also promised to address some of the UAC issues that users have with Vista, but how will these changes affect system security? This issue has sparked a bit of controversy among the beta testers. Both sides of the debate are examined in Security Concern in UAC in Windows 7. By the way, ever wonder where the “7" in Windows 7 comes from? Microsoft may have used a lot of different names for its Windows operating systems over the years, but Windows 7 is actually the seventh release of the product. If you’re interested in learning more, Lamar Stonecypher has put together an excellent timeline detailing all of the Windows releases. As we get closer to release date, more news and tutorials are sure to come. So remember to keep checking back with Bright Hub to find out the latest on Windows 7.